Ian was born and raised in New York City, and attended Duke University, graduating with a BA in History and Mandarin Chinese. Ian relocated to China in 1995 to take up a career in the drinks business, with Seagram, marketing Martell Cognac, Chivas Regal Scotch, and Absolut Vodka. In 1999 Ian co-founded Summergate, a drinks importer, marketer, and distributor, with a mission to build the market in China over the coming decades. Today Summergate is a leading drinks company in China by any measure – size, reputation, quality, knowledge, and professionalism. In addition Ian founded Pudao Wines retail in 2009 in Shanghai and Beijing, an award-winning fine wine retailer and experience center. Ian’s career has focused on successfully building a strong China market for major brands like Concha y Toro, Penfolds, Villa Maria, Lafite, and Perrier mineral water. He has presented on China at conferences in Hong Kong, Shanghai, Beijing, London, Sydney, and New York, and for over twenty years has been working closely with leading drinks brands building their markets across China. In late 2014 Ian successfully sold the Summergate business to Woolworths of Australia, and continued to manage the business for Woolworths through 2016. He recently founded Lightkeeper Studio, a firm that partners with entrepreneurs across Asia, providing advice, guidance, funding and connections, and helps take exciting and innovative businesses to the next level. Born and raised in the UK, with a BA in English Literature and Spanish from Leeds University Francesca has always been passionate about wine. Ever since her father took her to Paris when she was 12 and gave her her very first sip of Bordeaux. That was it. She was totally hooked! Over the past 13 years Francesca’s career has spanned three continents and multiple disciplines – from brand management to PR, from winemaking to marketing – giving her a unique degree of fluency in building markets for wine and spirits brands. Over the years she has worked for some of the most renowned names in the global wine industry, including Jacques & Francois Lurton in Argentina, Miguel Torres in Spain, Liberty Wines in the U.K. and ASC Fine Wines in Hong Kong. In 2013, she decided to set up BEE Drinks Global, a beverage consultancy company based in Hong Kong and working across markets in Asia. In 2017 she conceptualised Nimbility. Francesca holds the WSET Level 4 Diploma, is a certified teacher of WSET awards and is currently studying for the prestigious Master of Wine examination. She sits on the advisory board of Cellar Media Inc. in the USA. In the past she has managed premium wine brands from all over the world including Vega Sicilia, Ornellaia, Leeuwin Estate, Stag's Leap Wine Cellars, Maison Trimbach, Mulderbosch, Altos Las Hormigas and Laroche. Widely travelled, she has gained first-hand experience in the majority of the world’s leading wine regions giving her unique insight that carries through in all her work. Polly grew up in Newmarket, Suffolk in the UK, the headquarters of horse racing and spent the first 20 years of her life convinced she would be a famous racing commentator. However, after receiving a BA in history from Newcastle University she was lured to London to work for an Angel Investment entrepreneur and her passion for business was born. Over the next three years in London, Polly was involved in the launch of ‘Sumo Salad’ UK, taking it from one store to 4 including negotiating a contract at the JP Morgan headquarters, the development of latestinbeauty.com (now lib.com) and Trueskin, a skin mapping service which was rolled out into high end retail. A personal move to Hong Kong in 2011 led to a search for a new challenge. Wine had always been a passion so the opportunity to work for a local Hong Kong Importer sealed the deal. For the next three years Polly took the time to learn the trade and educate herself in all things wine and spirits including WSET 3 and 4. 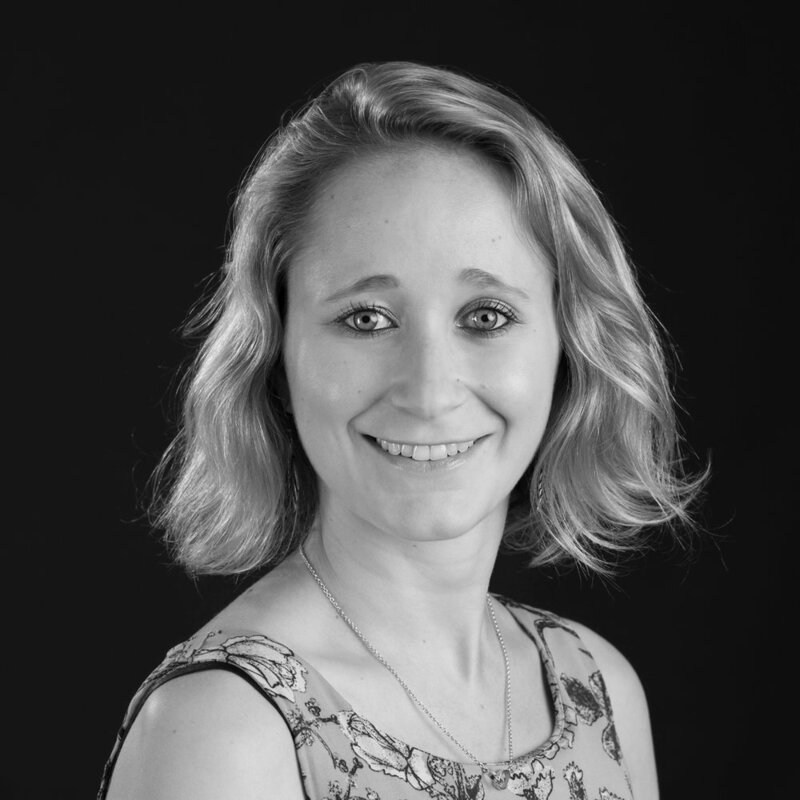 In 2014 Polly joined Pont des Arts as their Commercial Director. This involved the strategic development of the brand across Asia and beyond. The brand is distributed in 25 countries and Polly was responsible for all markets with 100% growth year on year. In 2017 Polly Co-Founded XECO Wines Ltd, a sherry brand with the aim to breathe a little modernity into the category and capitalizing on the success of the ‘Aperitivo’ moment. XECO is currently distributed in the UK, HK and the USA with lofty ambitions.